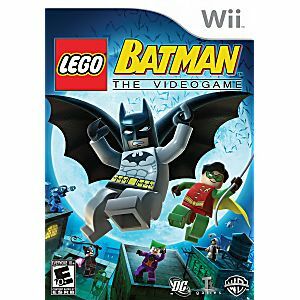 I bought this game for my grandson and he loves it.Plays just like a new game. My grandsons are loving this game. Thank you for your prompt service! As with all Lukie games, it arrived in great shape. 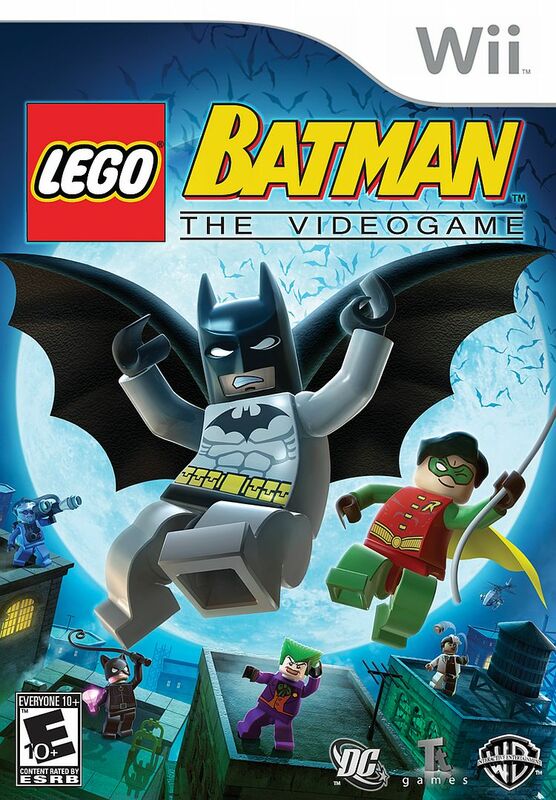 My daughter loves to play both of the Lego Batman games. game arrived in perfect condition. fast shipping.